He spoke at the Government House in Port Harcourt on Sunday during a Special Thanksgiving Service for the successful hosting of 2018 PDP National Convention. 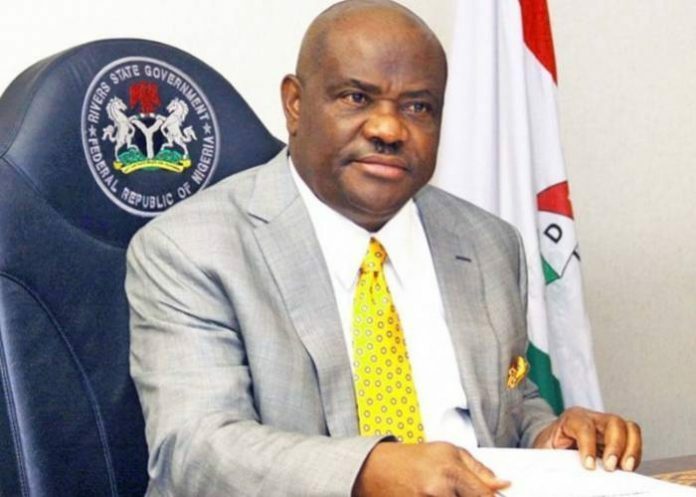 Admitting that he wanted Sokoto State Governor, Aminu Tambuwal, Wike said he had accepted the party’s choice. “But the party has made a choice and as a loyal party man, I stand by the choice of the party. I will support His Excellency, Atiku Abubakar to victory in 2019. That is what is called party loyalty. “If this same government returns in 2019, then Nigerians are digging their graves. The suffering now will be a child’s play. That is why we must work for the good of our people”.